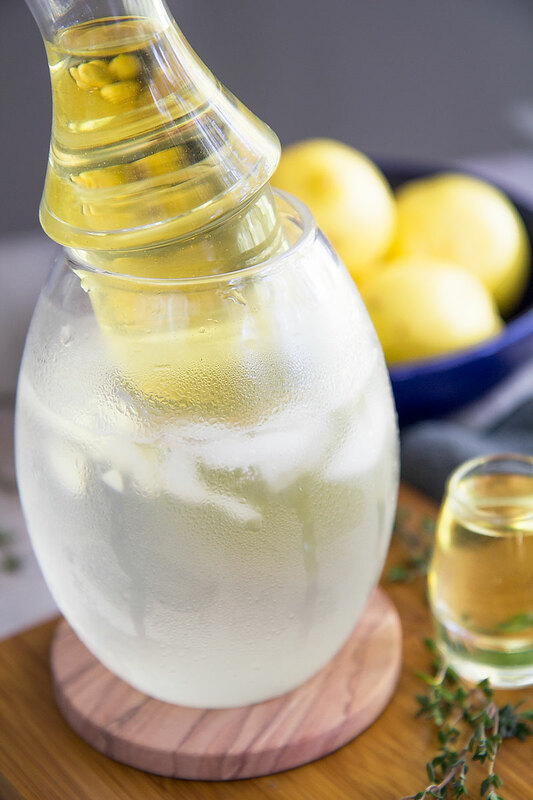 The infused sake is a tasty and exciting way to serve sake. 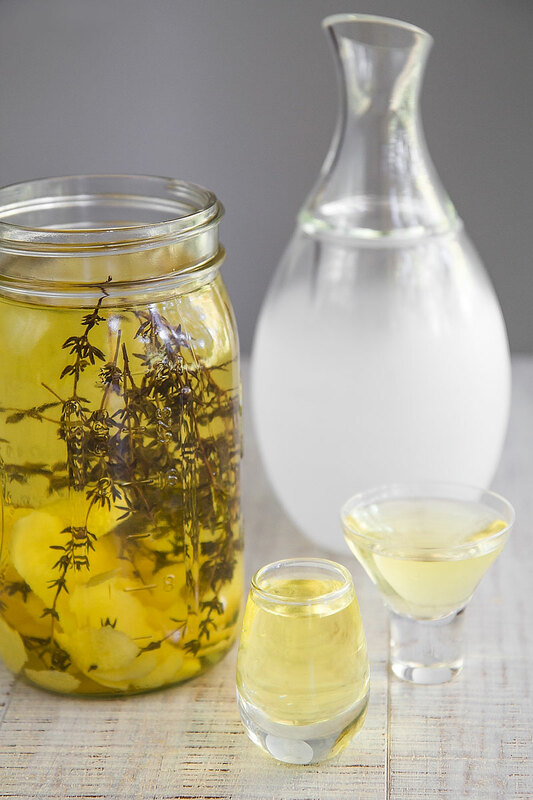 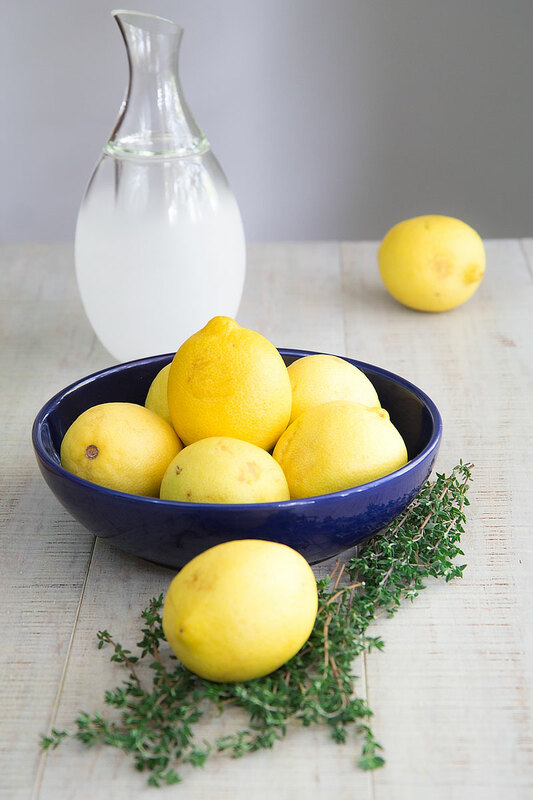 Lemon peels and fresh thyme give a comfort flavor to the sake: I love to propose this drink well cold during my gatherings with friends and family! 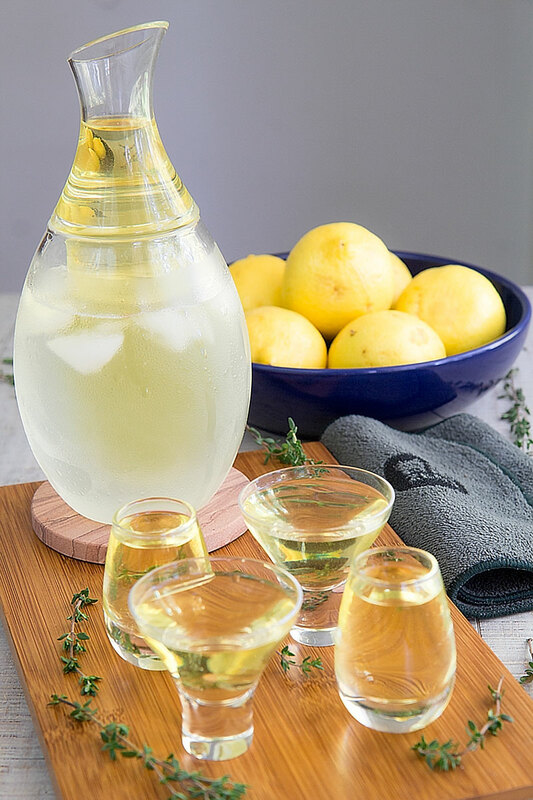 The Zens Sober Decanter is perfect to serve my infused sake: its two separate sections permit to keep the infuse perfectly cold for a long time! 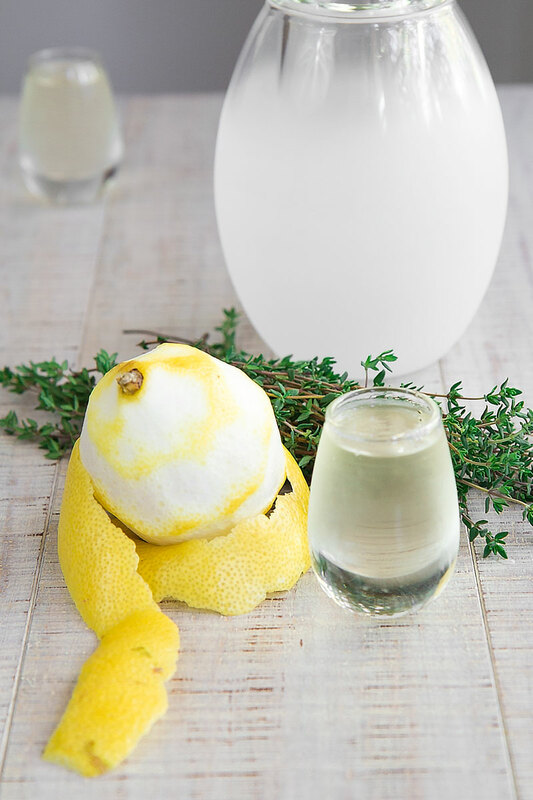 To serve my lemon and thyme infused sake, I choose the Sober Sake Set produced by Zens. 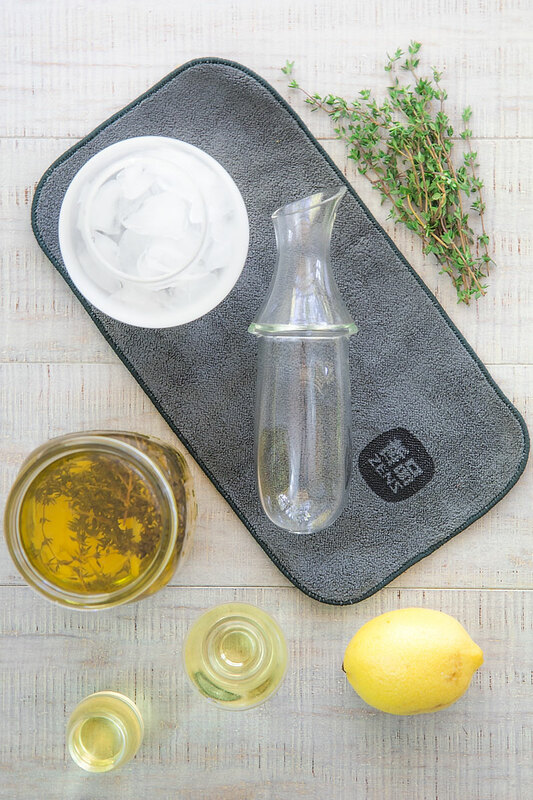 The bottle of this lovely set is perfect to keep the drink cold and pure, without any trace of water: the bottle is also a decanter with a separate space for the iced water! 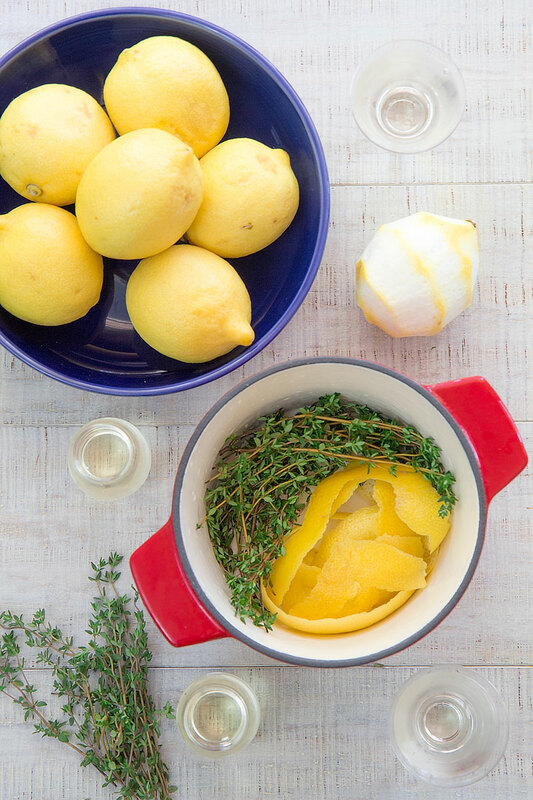 « DAUPHINOISE POTATOES RECIPE: French potatoes au gratin – all you need to know!